Shane Treloar Performs On Stage! In preparation of one day becoming a Broadway performer, Shane is part of Ms. Prunzik’s traveling performance company, Pittsburgh’s Broadway Stars. This group enables him to entertain audiences with song and dance throughout the Pittsburgh region in major venues such as “Light Up Night” and the “My Macy’s Holiday Parade”. 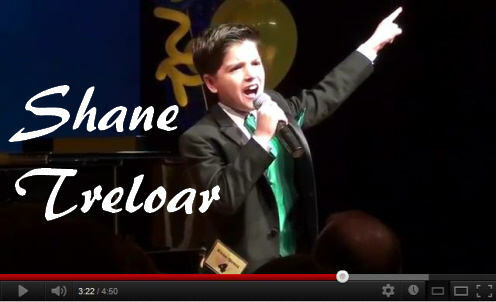 Recently, Kids Inc. from Denver Colorado chose Shane to be part of their Safety BratZ LIVE! cast. They are putting together a group of young super talents from across the U.S. who will use musical performances to educate and entertain families across the globe with empowering messages of safety!. He also shares his talent with charitable organizations, singing at fundraisers for Make-A-Wish, St. Jude, Relay for Life, and Art Rooney’s American Ireland Fund. Tunes for Tots is in the process of opening up a Pittsburgh chapter and have extended an invitation to Shane to be a member. 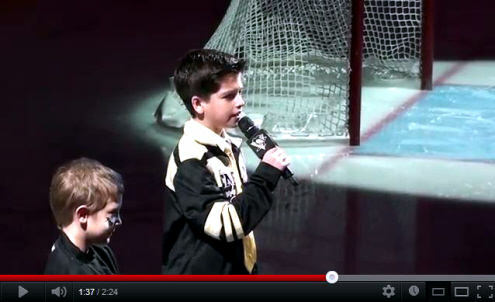 Pittsburgh’s professional sports teams, The Pirates (MLB) and the Penguins (NHL), have Shane sing the National Anthem at their regular season games. The Penguins owner, Mario Lemieux, has described Shane’s Anthem delivery as “AWESOME”! Recently he was honored to sing America the Beautiful for the 2012 Pittsburgh Pirates Home Opener against The Philadelphia Phillies to a crowd of 40,000. Shane now holds the distinct honor of performing this song for the FIRST TIME in the history of the Pirates Openers! This song was added to the ceremonies specifically for Shane at the request of the Pirates president, Frank Coonelly. The (NFL) Steelers have invited him to sing the Anthem for their 2012 season. He has many more events coming up, including a solo performance with the Johnstown Symphony Orchestra on Mother’s day. A full list can be found on his website. 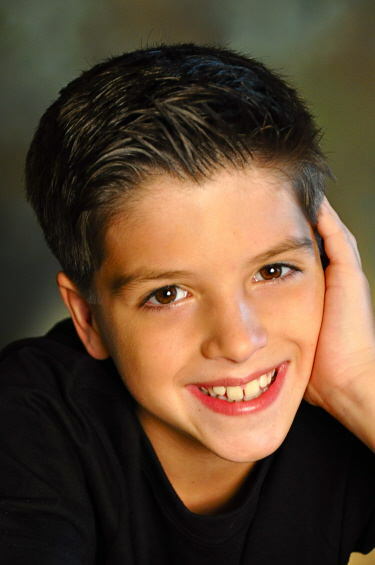 Thanks to the talented and experienced mentors Shane has been gifted with, he performs with a stage confidence that has brought him many awards and accolades these past two years from the industries finest talent competitions such as Access Broadway, Onstage New York, and Kean Quest. Most notably are the Triple Threat, Exceptional Stage Presence, Judges Choice, Audience Choice, and Outstanding Vocals awards as well as Scholarships with Ron DeVito’s Access Broadway and Joe Lanteri’s NY Summer Intensive. 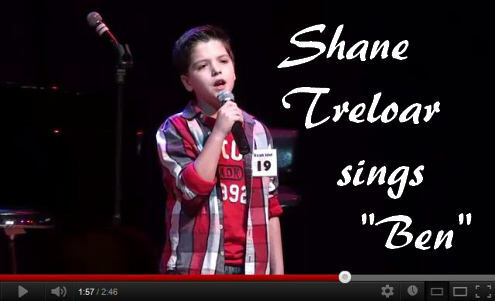 Shane’s Anthem performances have attracted the attention of local print and broadcast news media. He has enjoyed a feature story and interview on WTAE evening news, highlights on ESPN Sports Center, a feature and interview showcasing his vocal and tap dance abilities on KDKA’s Pittsburgh Today Live, a “Newsmaker You Should Know” article in the Pittsburgh Post Gazette West Section, a “Young Achiever” article in the Pittsburgh Tribune Review, and a Feature Cover story in Allegheny West Magazine. He recently has been signed by Mike Soper Music of South Florida to help manage performance requests and further promote his blossoming career. Mr. Soper plans to professionally record Shane’s voice this summer. All performances to date have been live and we are eager to hear how beautiful he will sound recorded! 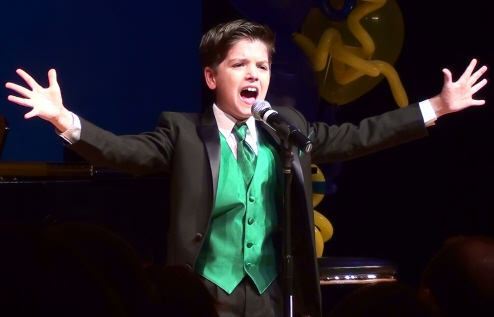 Look for many more exciting things to come from this young songster as he continues to sing and dance his way toward that Broadway stage! 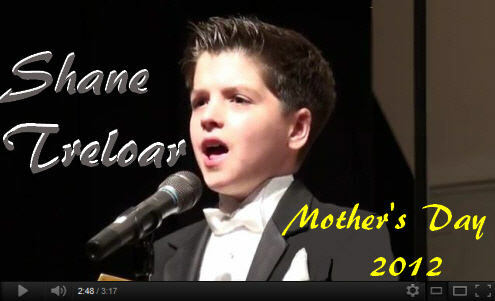 Here is Shane’s most recent performance where he performed “Mother’s Love” with the Johnstown Symphony Orchestra on . Mother’s Day, May 13, 2012. (Michael Robertson, Composer). Next Next post: Yatharth Ratnum India’s Young Artist On The Rise!